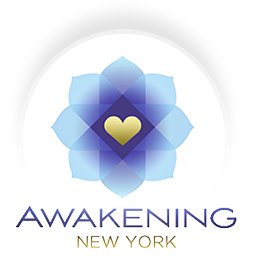 Start taking classes at Awakening NY and other studios! There are no upcoming “Classic Hatha Yoga” classes on this day. Please bring your own mat and towels! We offer mat rentals for $1 if you don't bring your own! Stephen is the kindest teacher. He is very loved by his student and Hatha yoga feels very beneficial. I especially like the meditation and breathing exercises. Wow, long held poses that will leave you sore the next day. Very unique and lovely. great class and great teacher!! Steven teaches a two hour class with long poses and shivasana in between each pose. Followed by breathwork and meditation at the end. Its the best yoga class. Steve truly cares about every student in the class! best teacher. amazing class, so calming and centering. really incredible.